Sprout | Hitchhiker Brewing Co. 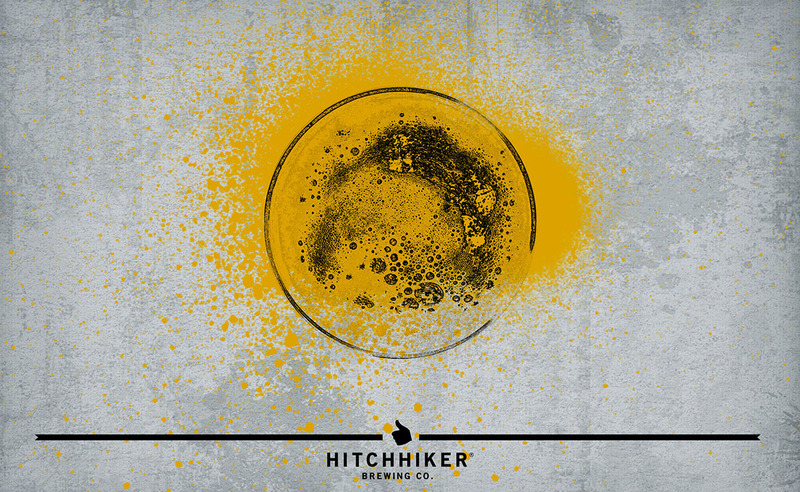 Brewed with pale and flaked wheat. Hopped with El Dorado, Centennial, and Citra. Notes of mango, pineapple, kiwi, and peach.